Don’t you just love it when you’re right? When THEY were wrong and YOU were right. . .
All right, so it’s only a plant we’re talking about. And although it does have a fondness for imported sparkling water, it’s a modest little thing. Not an rare orchid, not a spectacular rose, not something exotic like a bird of paradise, but a humble geranium. Plus, it’s mostly just symbolic. So sue me. But the thing is that lately I have become inordinately attached to my plants. My shrink could probably explain this. • Is it because no other living things live with me? Well, maybe. But no, I do not want a dog. It’s either the dependency thing or the poop thing. I’m guessing it’s the poop thing. 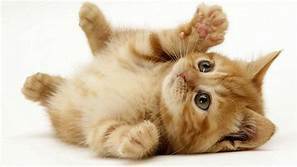 Or the litter, if we’re talking about cats. Been there, done that. I’m a little allergic anyway. But you have to admit, this was one sneaky way to get in a photo of an adorable kitten. Could it be because I still miss my house with all those beautiful roses and impatiens (add a “t” and those flowers were named for me, but that’s another story). Well, there are moments when I do miss it, but I do NOT miss that trip on the Long Island Expressway, AKA the World’s Longest Parking Lot, nor do I miss the various and sundry ills involved in owning a summer house, including but not limited to: ginormous expenses, infestations of all sorts: ants, tree diseases, noisy neighbors, noisy neighbors with noisier dogs, noisy neighbors with children and dogs, who run all over the property leaving little signs of their affection on the lawn (the dogs were a nuisance too), and of course . . . the deer. Sigh. The deer. When you first spot one on your property you think of Bambi. After they’ve eaten all your rosebushes, thorns and all, you think of buying a shot gun. But back to my excessive fondness of flora these days. Maybe it’s because it’s one of the only things in my life I have even a modicum of control over. Hmmmm. Let’s not go there. Anyway, the reason that this particular little (and it is tiny) plant means so much to me is that when I was buying it at the Farmer’s Market in Union Square, another woman wanted to get one just like it and her idiot husband/boyfriend/spoilsport said that it was crazy to pay $5 for a “thing like that.” Big spender this guy. I, on the other hand, plopped down my five bucks without a moment’s hesitation, and took the “thing” home. And here’s the good part: it must have sensed my total love and dedication because it has bloomed one beautiful flower after another. This is the fourth bloom, and yes, they do get smaller each time, but still. As time goes by, and boy, does it ever, I cling to each and every occasion to feel good about having done something right, especially in the face of the doubt of others. What do they know, anyway? Not much. 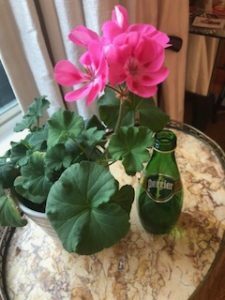 At least not about me and my pet geranium. If you have an example of I Was Right And They Were Wrong, we’d love to hear about it. Or just tell me I was right to do this post, which I did to prove that I could write about anything. Did I go too far? 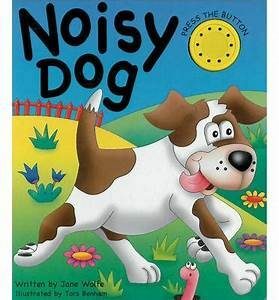 Noisy Dog by Jane Wolfe is available on Amazon. It’s the Tender Loving Care you can emotionally afford to reciprocate—or lose, without, well . . .
losing it! You and the Geranium are doing GREAT!!! Now if only we could live happily ever after . . . But Lerner: she never will blow it. Sharon! Somebody! Change the last line. Sounds a tad obscene but I ran out of rhymes. Free Kindle App for iPads! Always loved that song and right now, the words are relevant to me, blogwise. You see, folks, when I switched to WordPress, most of the comments from my original blog got lost somewhere in the Blogosphere — or the Universe, if you want to get all spiritual about it. The thing is, I need your comments to see—you guessed it—what condition my (blog’s) condition is in. So check The Blogroll to see what topics suit your . 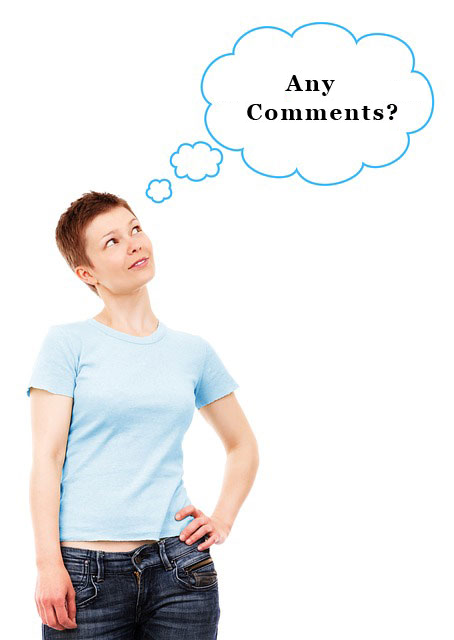 . . condition, then let the commenting begin.